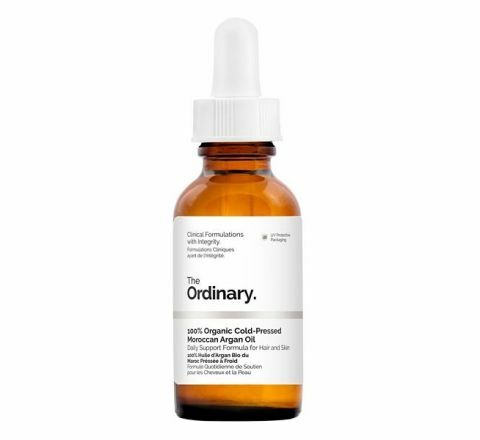 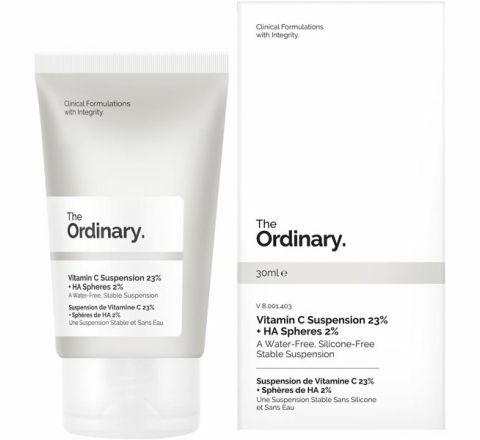 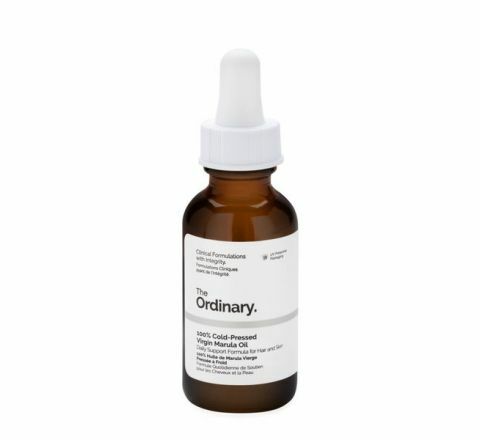 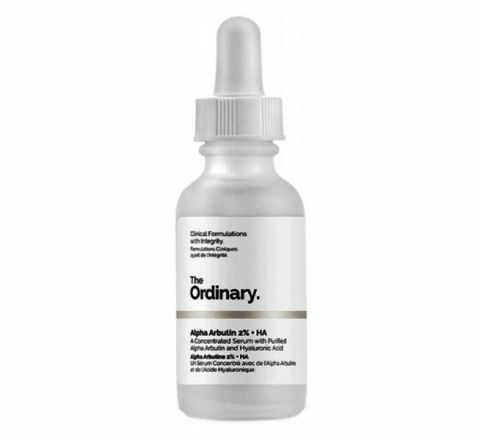 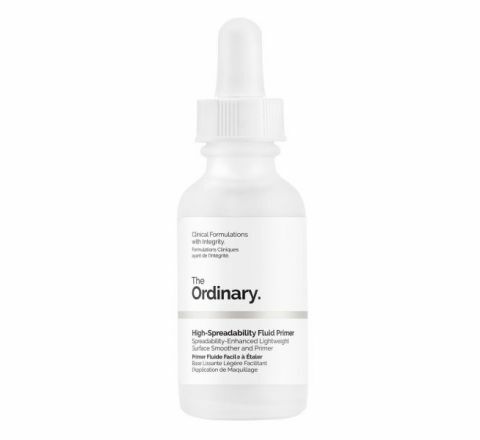 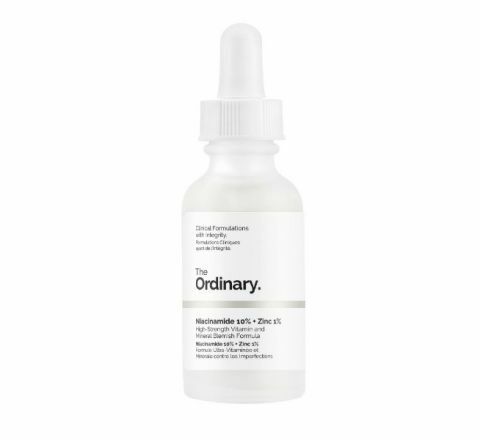 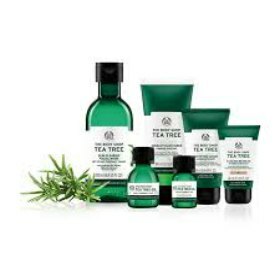 A mildly-exfoliating serum to target uneven tone, textural irregularities and fine lines. 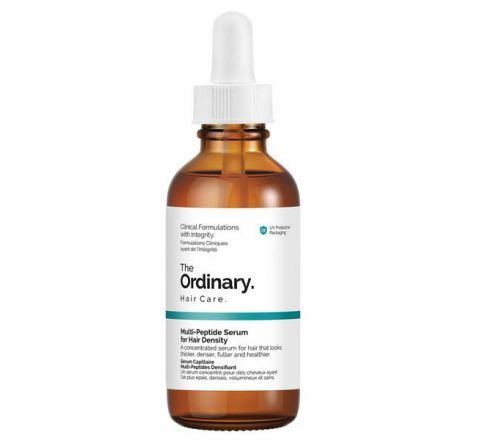 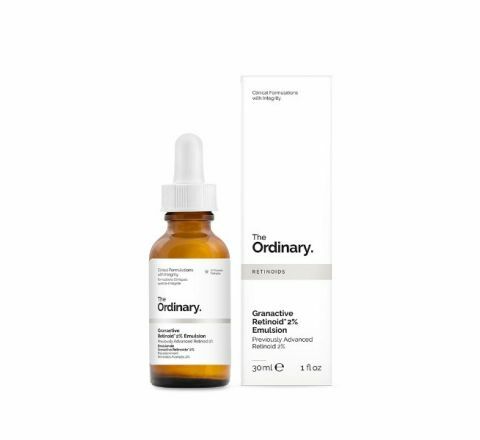 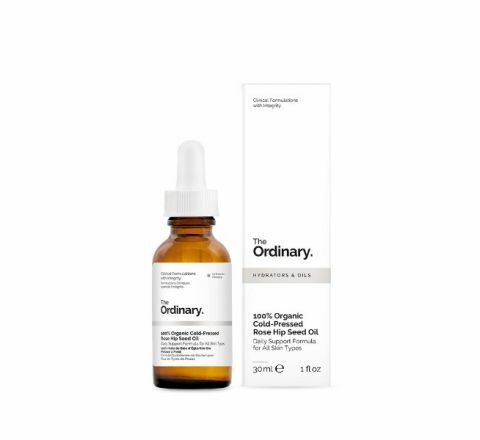 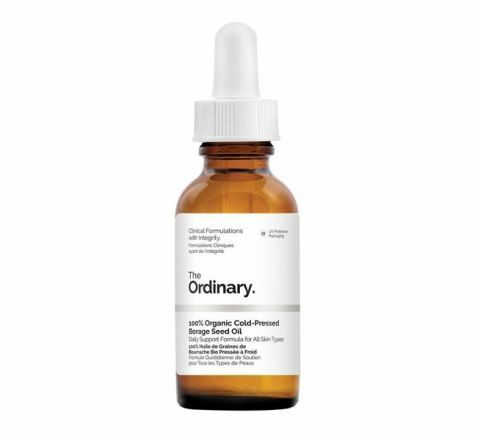 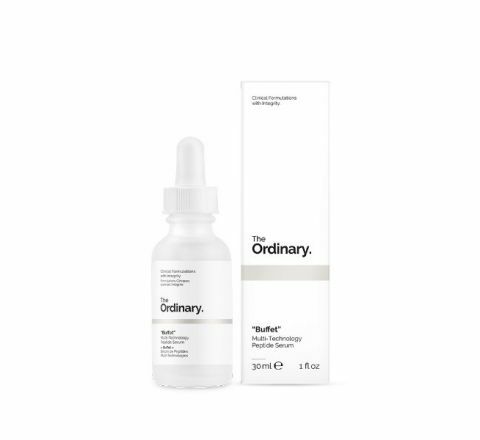 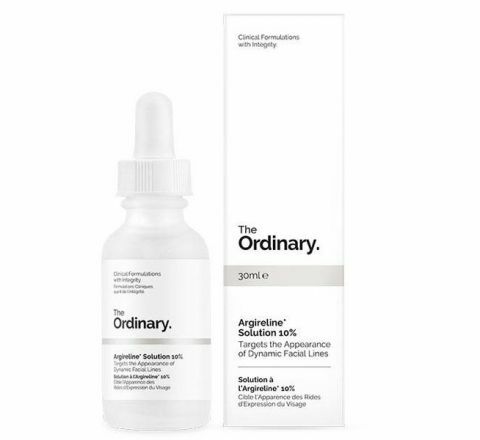 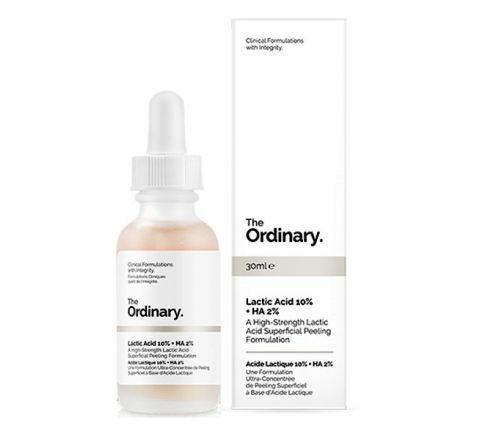 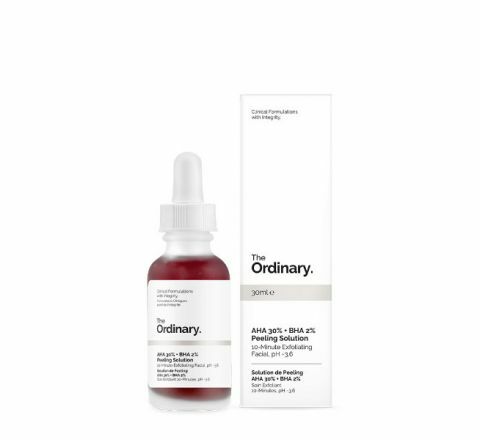 Offering a very gentle exfoliation at a 5% concentration, this lightweight serum works to improve skin texture, reducing pigmentation caused by acne scars and age spots by stimulating cell regeneration. 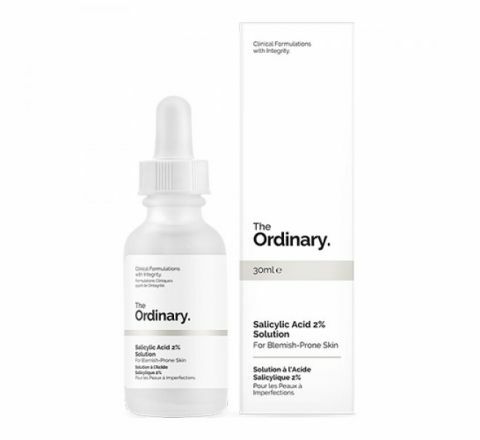 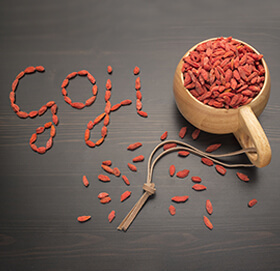 The addition of hyaluronic acid strengthens the lipid barrier to improve the skin's ability to attract and retain moisture, leading to healthier, stronger skin.